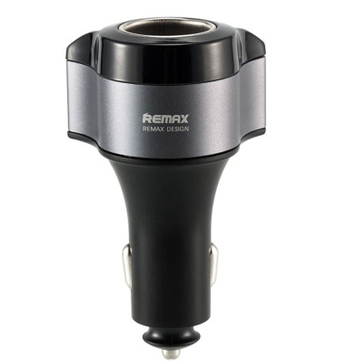 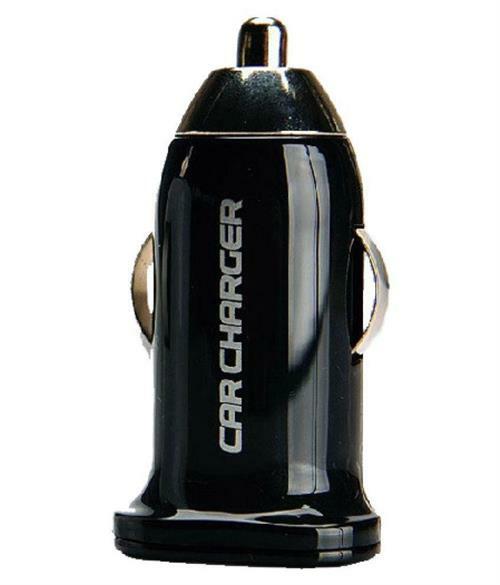 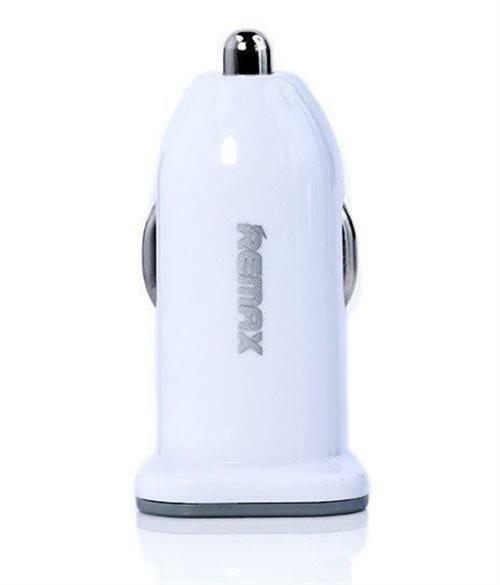 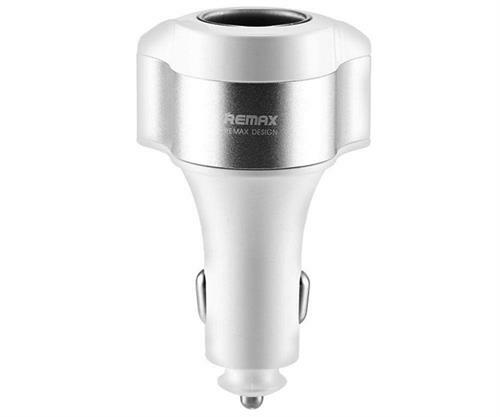 Converts a Cigarette Lighter Socket into a USB Power Source. 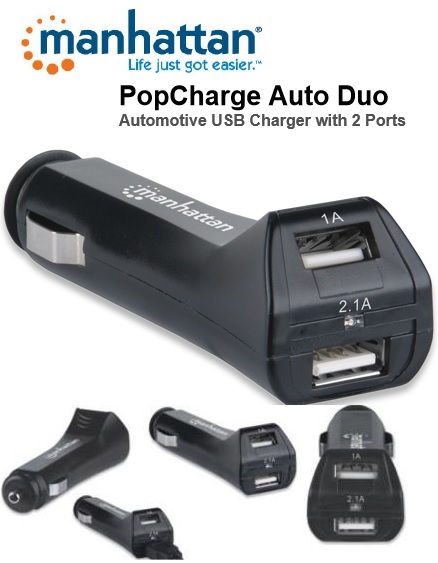 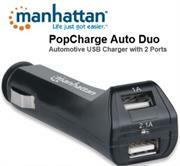 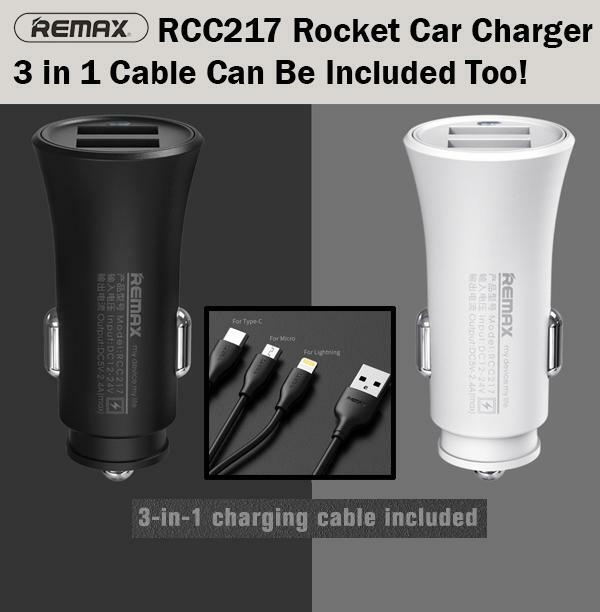 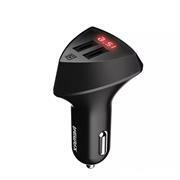 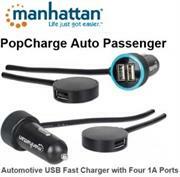 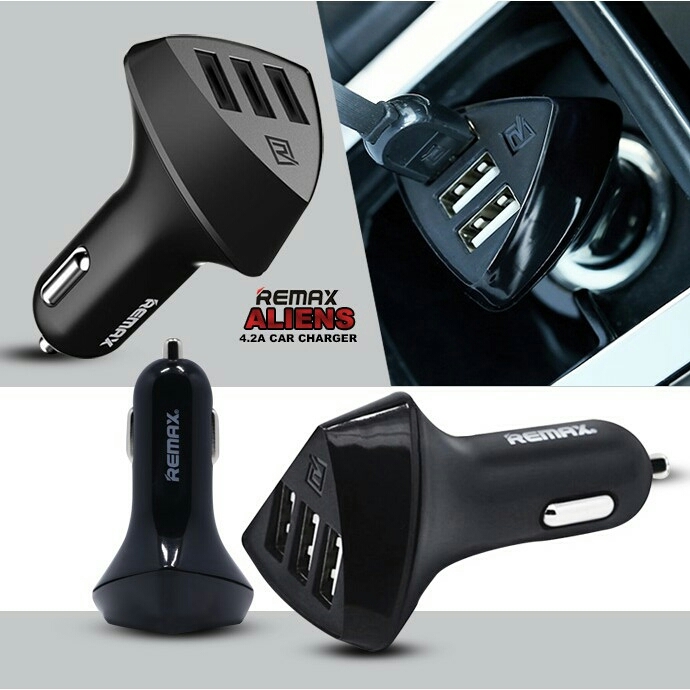 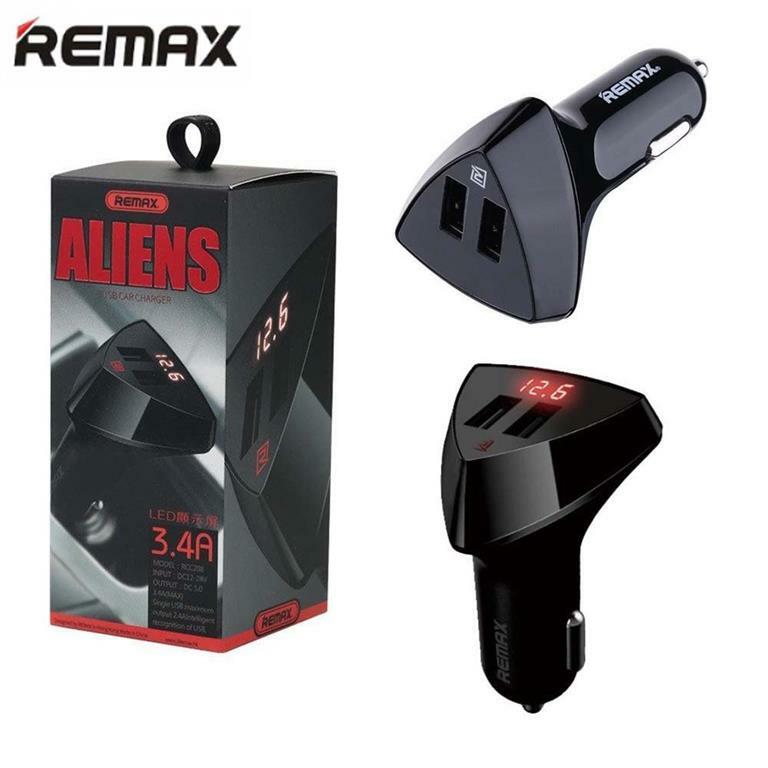 The Manhattan PopCharge Auto Duo Model Number: 101721 is a charging adapter that uses a vehicle's auxiliary power port to keep USB devices charged and ready while on the road. 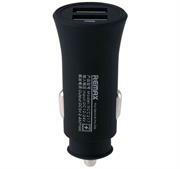 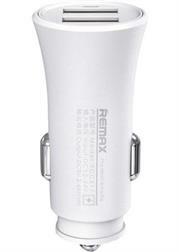 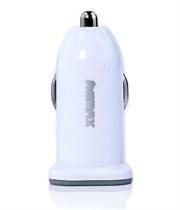 It features two USB ports capable of charging tablets, smartphones, digital cameras, music players and more. 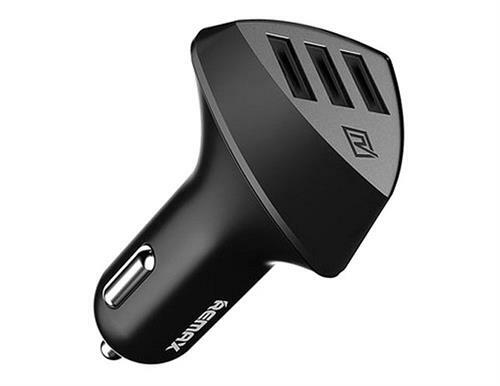 A built-in surge protection system guards connected equipment from unexpected vehicle power fluctuations, and spring-loaded contacts to ensure a good, reliable connection.